How to build a site like Twitch, Hitbox, Livestream, JustinTv, UStream, YouNow that can also be used with a mobile app like Meerkat, Periscope ? 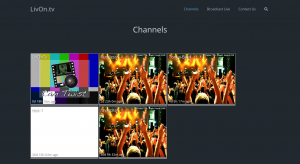 This article shows how to quickly setup a live video streaming and sharing website, listing features that can be implemented and exact turnkey solutions to build. 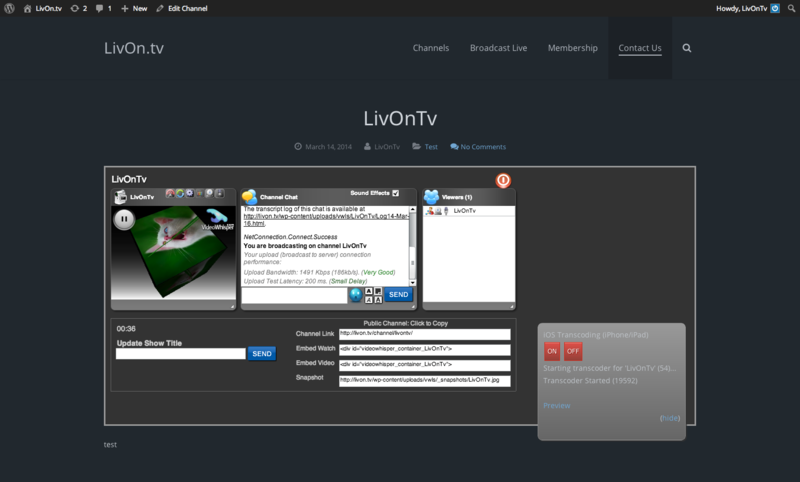 There’s also a dedicated project site: Broadcast Live Video Software .